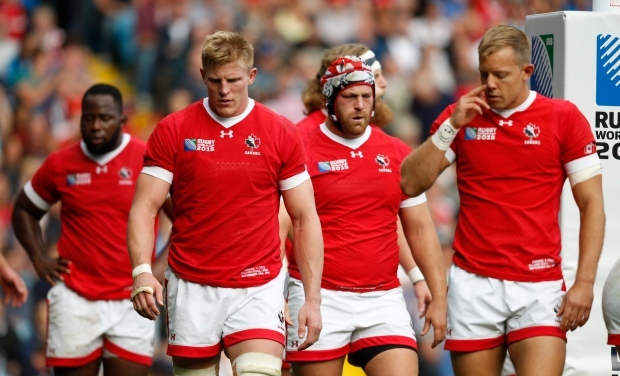 Canada ended its HSBC World Rugby Sevens Series in Singapore with a loss and tied for 11th place in the Challenge Trophy semifinals on Sunday. South Africa claimed the title in Singapore, beating Fiji 20-19 in the gold-medal final. South Africa also won in Vancouver in March. The Blitzboks (South Africa) stopped Fiji from becoming the first team to win the Singapore title in consecutive seasons. They beat Fiji for the first time in their last four finals meetings and shook up the overall World Series standings.